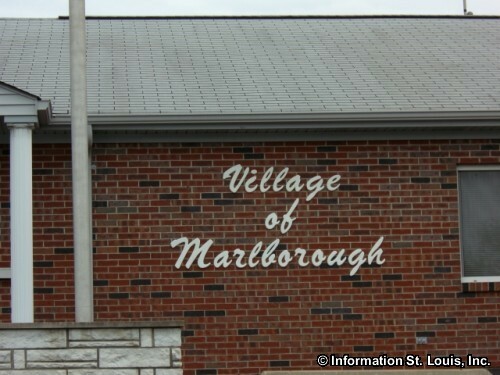 The Village of Marlborough Missouri is located in South St Louis County, centered around the intersection of Laclede Station, Watson and Heege Roads. 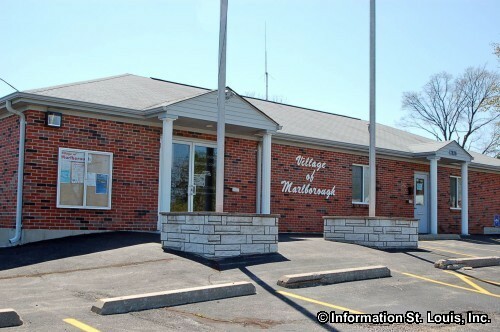 Marlborough is about 20 minutes southwest of Downtown St Louis via Interstate 44. 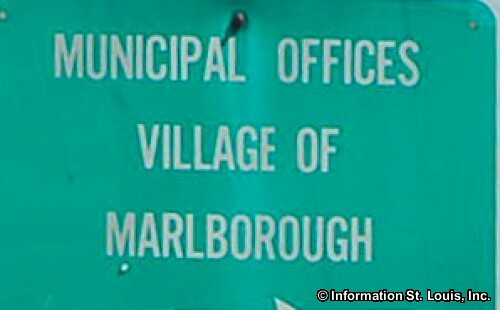 The Village was officially incorporated in 1944. The population was recorded as being 2,179 residents in 2010. 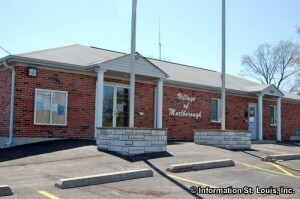 Residents of Marlborough are served by the Affton School District. 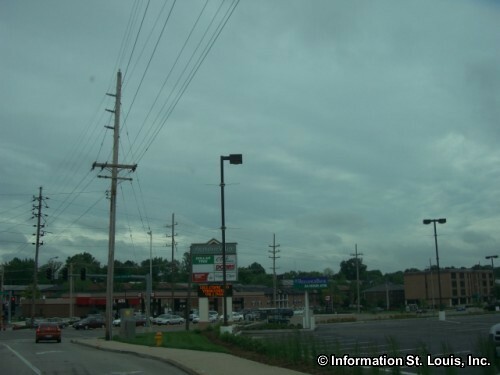 The District includes Affton High School, Rogers Middle School, Gotsch Intermediate School, Mesnier Primary School and an Early Childhood Center. 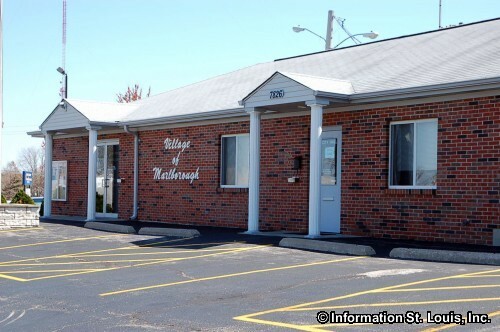 Marlborough was the location of the famed Coral Court Motel popular with travelers along historic Route 66. 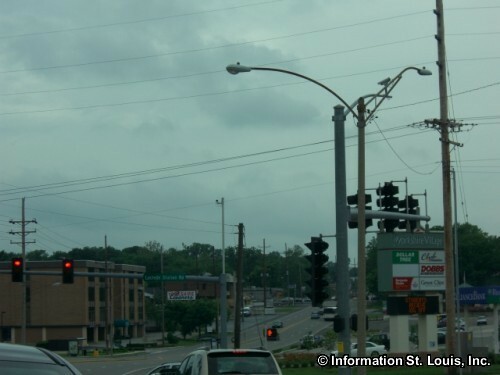 Even though the motel was placed on the National Register of Historic Places, sadly the designation did not save it and it was torn down in 1995. 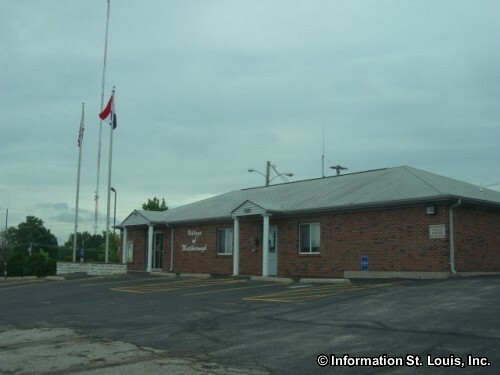 The Museum of Transportation in Kirkwood was able to rebuild one of the rooms of the motel on its grounds with salvaged materials such as glazed ceramic tiles and glass blocks.